If you liked this show, you should follow Taylored 4 Success. One of the key factors that is overlooked for work professionals is style, clothing and grooming. Don't get caught off guard and lose your place on the front line because you look like you just tumbled out of bed! 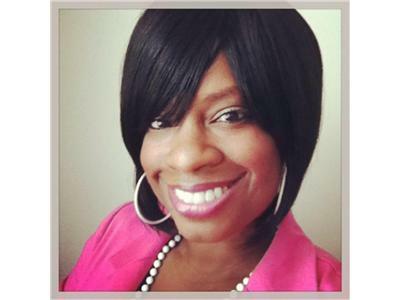 Join Taylored 4 Success host, Cherise Taylor as she discussed how to dress the part for success!